Pruszkow is a town located just a few kilometers from the center of Warsaw. The proximity of PKP and WKD stations provides an excellent transportation options and allows for an easy access to the capital. There are many tourist attractions, including the Teichfeld’s Palace and Railway Station from 1924. Modern apartments in this town are the perfect solution for both young couples and large families with children. Przy Pałacu project is one of our recent investments. 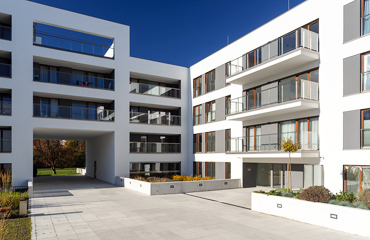 This modern residential complex is situated in the center of Pruszkow. We offer a high standard, innovative solutions and attractive prices. Ochota is a district that is becoming more and more popular among people who are looking for apartments in the primary real estate market. Proximity to the Szczęśliwice park and an easy access to the city center are only some of its advantages. Residents have access to many dining options, theaters and other cultural institutions. Ochota seems to be a great option also for more demanding clients who are interested in premises of a higher standard and suites. 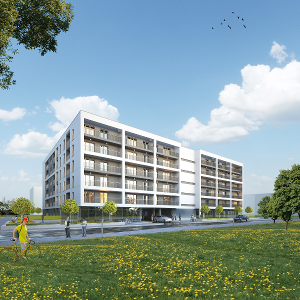 One of the most interesting investment is definitely Active City at Instalatorów Street in Warsaw. This is a modern housing estate, where functionality goes hand in hand with the comfort and the highest quality. One of most often chosen location in Wroclaw is located in the southern part of the city district Krzyki. For people who are interested in new apartments, it is an attractive and affordable offer. Residents appreciate the large number of green areas. Bus and tram links allow you to easily reach the center of Wroclaw. 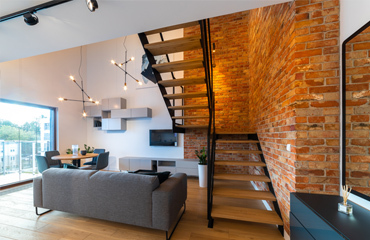 The project Young House at Dożynkowa Street is the perfect choice for those seeking comfortable home for many years. 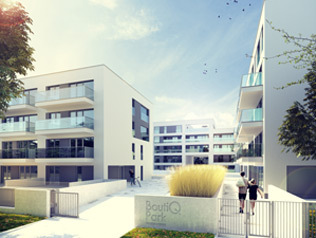 We are an experienced real estate development company, which sells apartments in different parts of Poland. 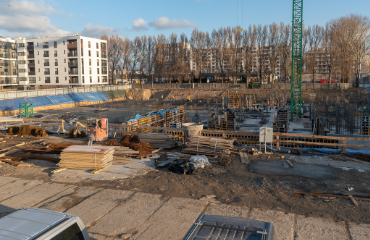 The main advantages of Longbridge projects is a classic architecture, functionality, finishing materials of the highest quality, comfortable spacious layouts and a great location. Our portfolio includes investments in Pruszkow, Warsaw's Ochota district, Poznan and Wroclaw Krzyki. Projects of the settlements in Gdansk, Gdynia, Szczecin and Bydgoszcz are in the preparation phase. We invite you to see our offer!